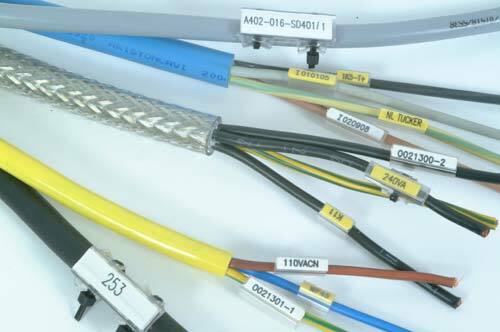 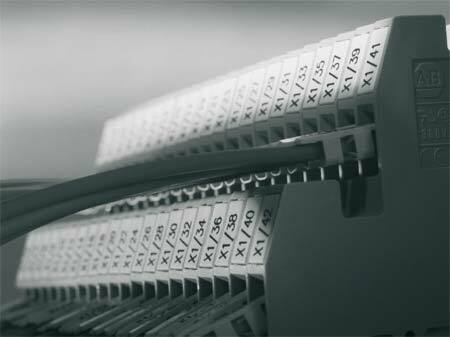 The ACS is a cable marking system which enables all your labelling requirements for control cabinets and switchboards to be produced with labour saving efficiency. 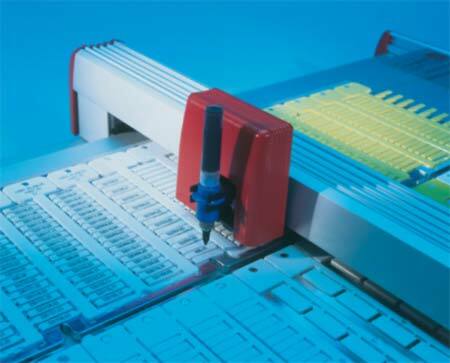 Labelling can be supplied as per customer requirements or carried out in-house on your own plotter. 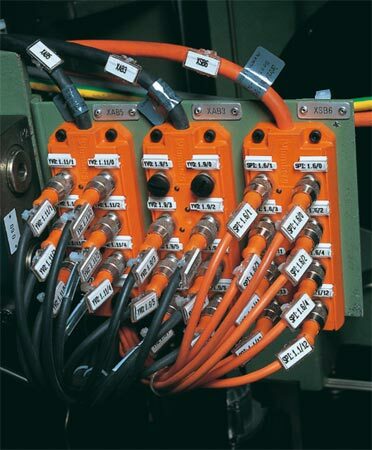 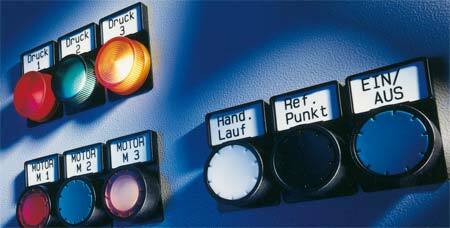 In addition to single wires, control gear and control gear location, the various terminals from several different manufacturers can be labeled, e.g. 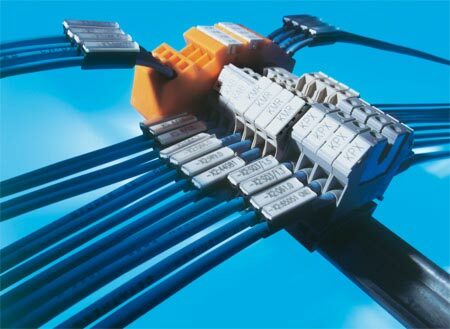 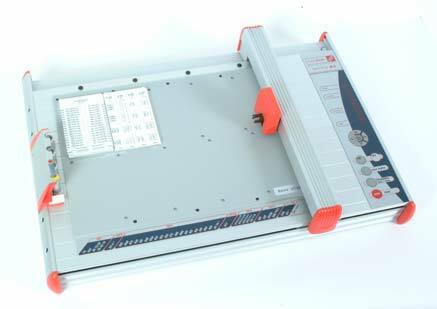 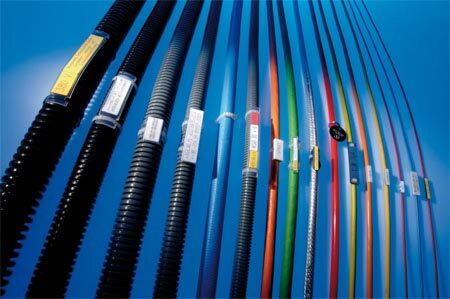 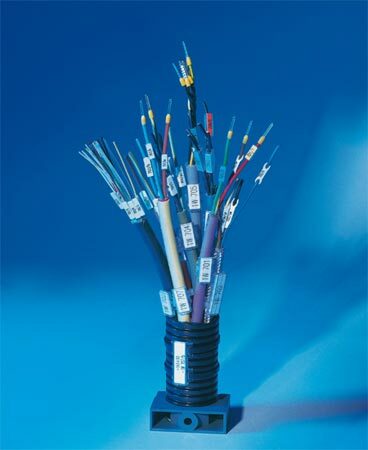 Wieland, Weidmuller (Klippon), Phoenix, Harting, Wago, Entrelec, Telemecanique, Woertz, Siemens, Sprecher + Schuh, etc. 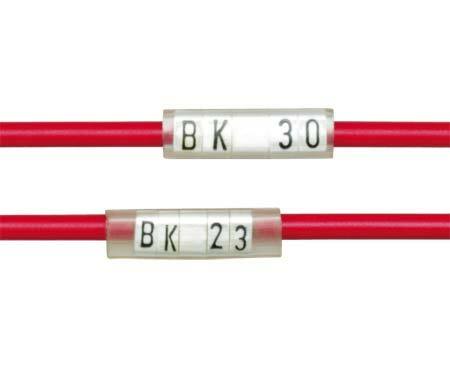 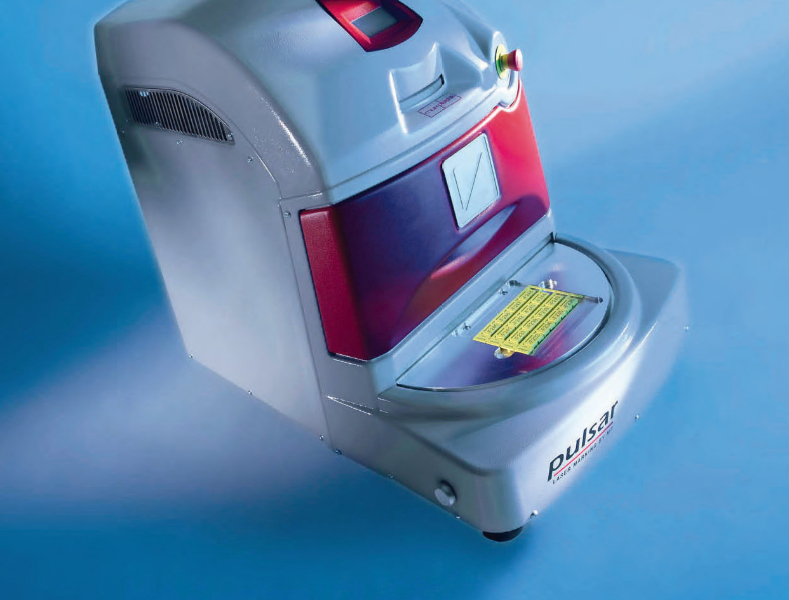 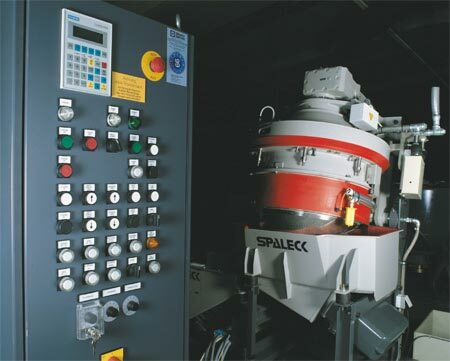 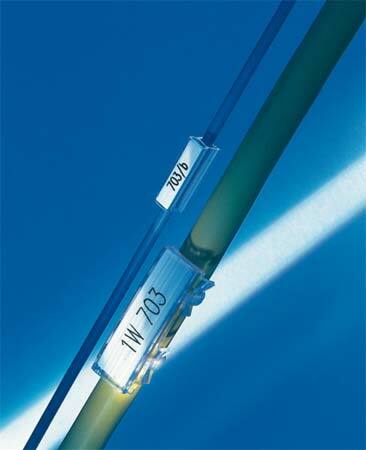 One Size of marker caters for all cable marking requirements. 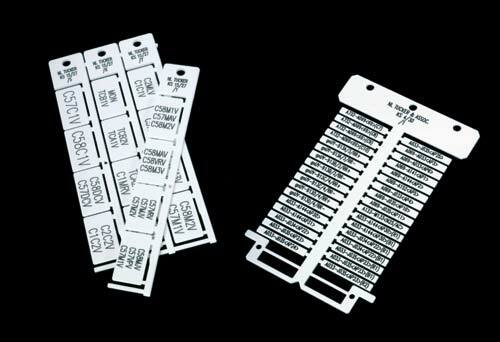 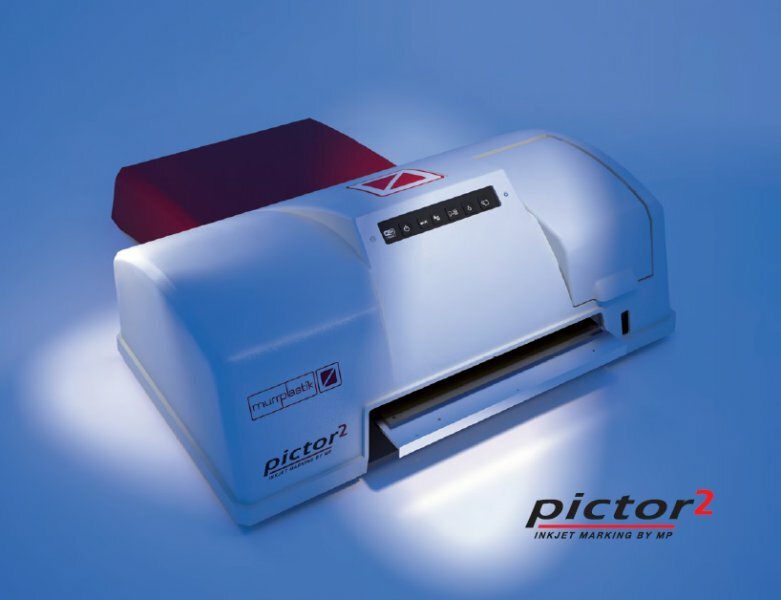 The individual characters are provided on an adhesive strip and are easily removed with the MZ Picking Tool. 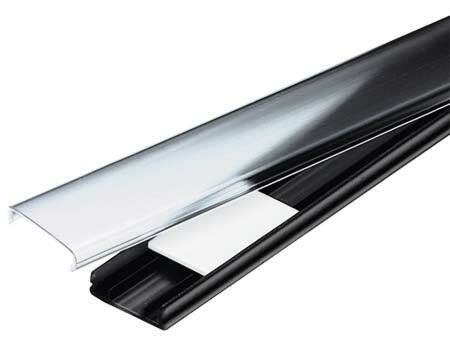 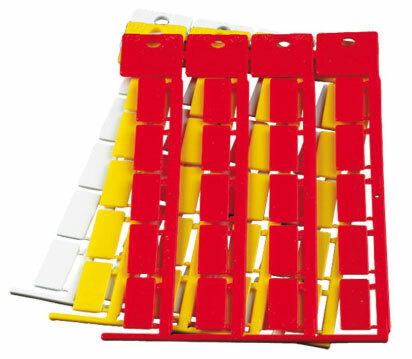 The mounting frame is made of glass fibre re-enforced nylon and can accommodate 25 strips of quick-fit markers. 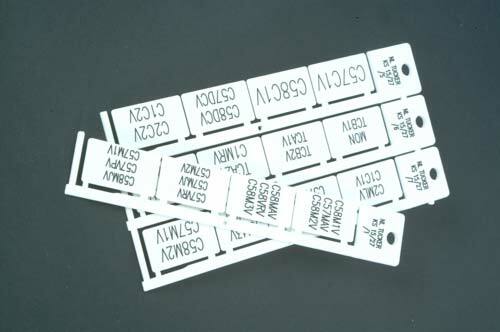 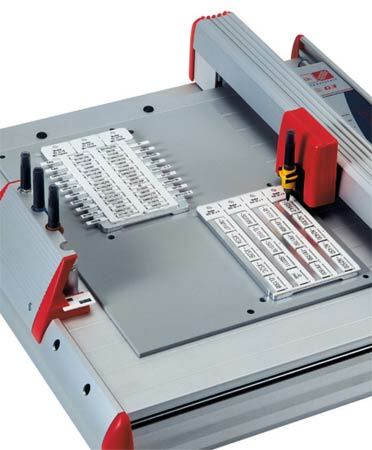 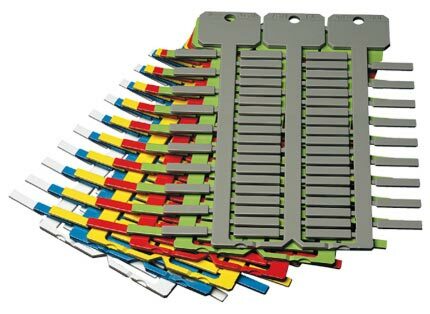 The strips can be arranged according to the labelling sequence and easily picked up by the metal tool.